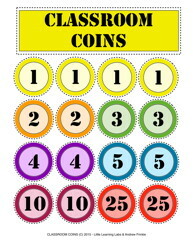 This is great for classroom behavior AND math! 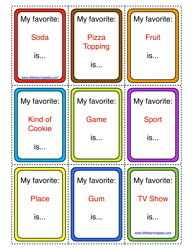 Practice getting to know each other with this set of 18 friendly cards students and classes can use to get to know each others' favorite things. 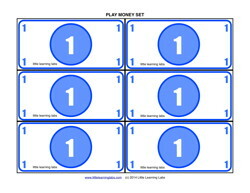 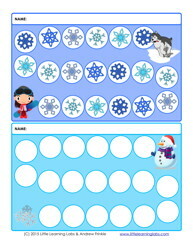 Play any of the several game ideas included to help add movement, math, or cooperation to the activity.